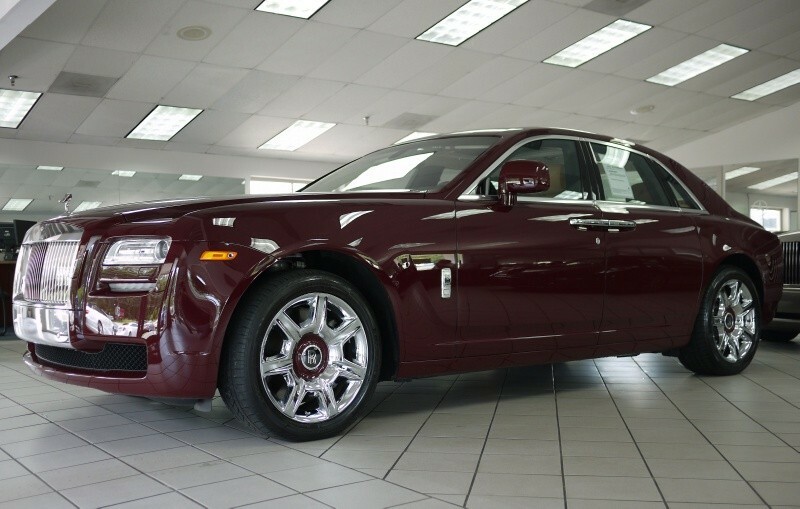 2011 results show that Rolls-Royce has had their best sales in the company's 107 years. 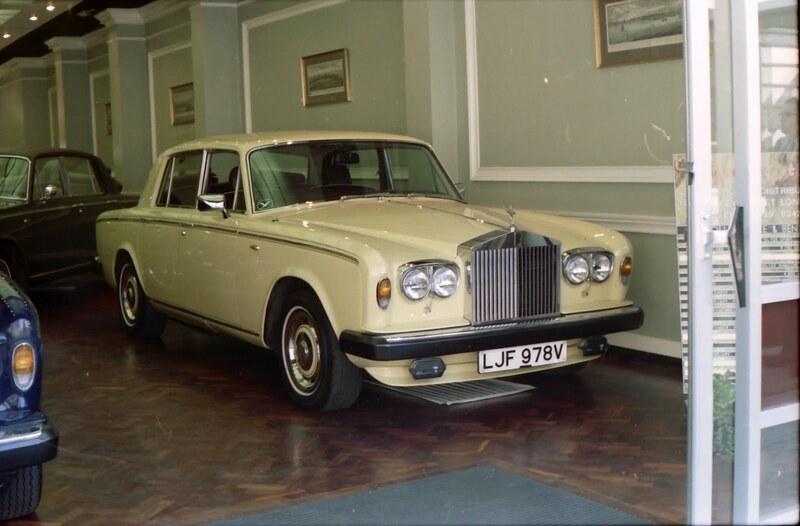 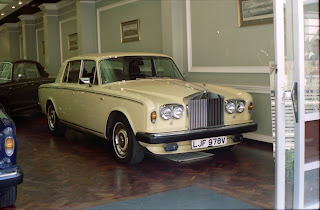 The previous best figures were from the Silver Shadow II era of 1978 with 3,347 cars. They sold 3,538 cars in 2011. 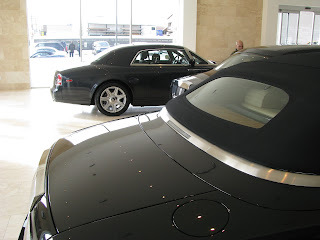 Bentley has also posted positive 2011 sales figures. Bentley sold 7003 cars globally, up 37 per cent from 2010 (5112 units).